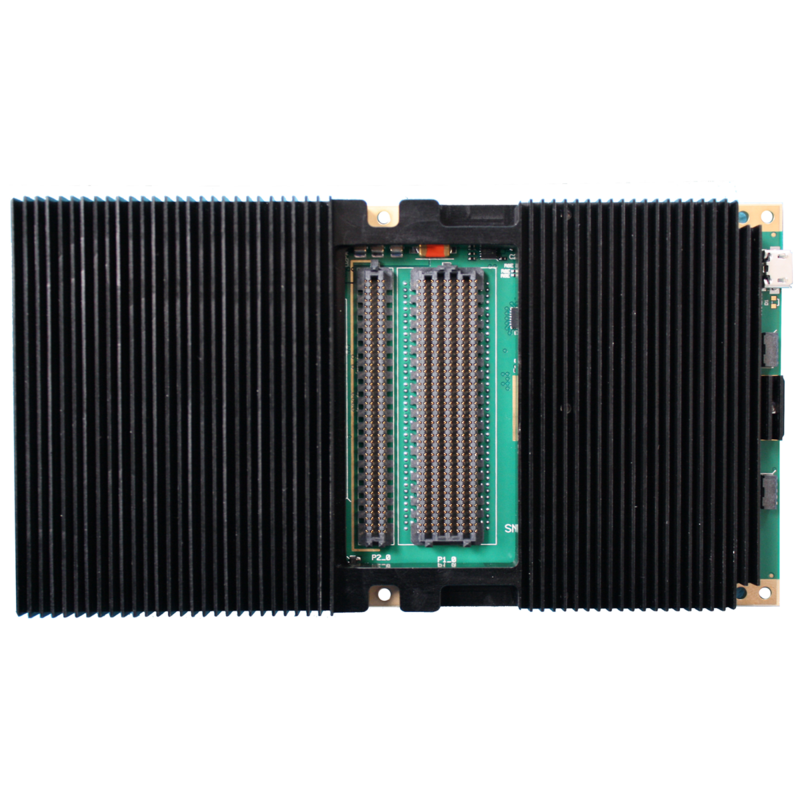 The KSII DSP WFMC+ provides high-performance digital signal processing along with a rugged design. 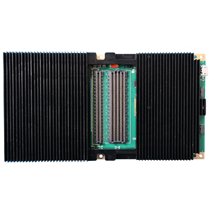 The KSII DSP WFMC+ provides high-performance digital signal processing along with a rugged design. The KSII DSP WFMC+ is shipped with a custom heatsink which enables proper cooling of the DSP. On-board temperature monitors are also supplied which allows for real-time monitoring.